Well, folks, it’s that time of year again! 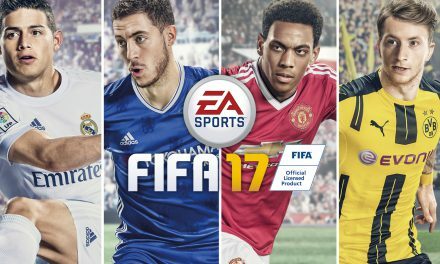 Gamer Christmas, Nerd Hanukkah, The weekend where rumours come true and high hopes soar higher! E3 2017. For the past couple of years in this writer’s opinion Sony has bested Microsoft in many ways, this may be a biased opinion as I’ve been a Playstation guy since the ripe old age of 6 but I feel it’s justified since the revelation of the Playstation 4 a few years back, sending fans into a frenzy in 2015 with the reveals of the Final Fantasy 7 Remake and Shenmue 3 in 2015 to the absolute plethora of fantastic coverage last year that included God of War, Detroit, Horizon: Zero dawn and the representation of the PlayStation VR. But what can we expect from Sony this year? Or what do the people want from Sony this year? For the past year, Hideo Kojima’s Death Stranding has been causing a significant buzz. With this being his first project since his exit from Konami and his first venture outside Metal Gear Solid in a very long time, so many of us are wondering where his artistic direction will be going with this, will he be leaving the comfort zone or sticking with what he does best? 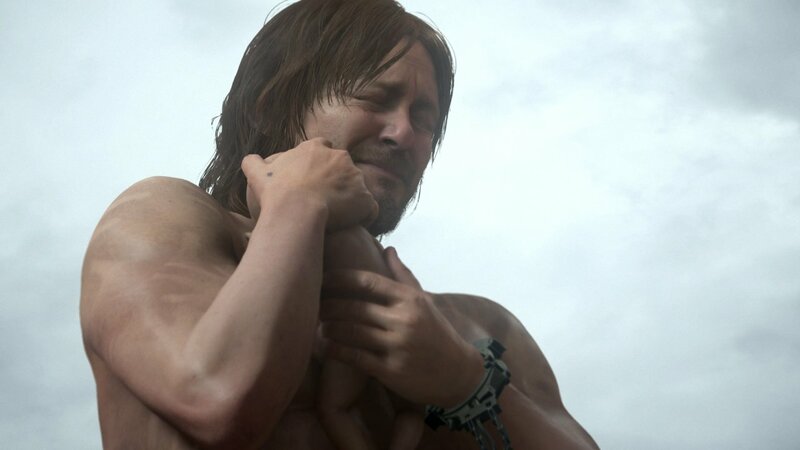 The trailer left us with more questions than answers, I mean Norman Reedus naked on a beach clutching a baby crying his heart out will do that, and even with Mads Mikkelsen’s presence in the following trailer, it has been suggested that Death Stranding will not be a horror game despite its surreal aspects. 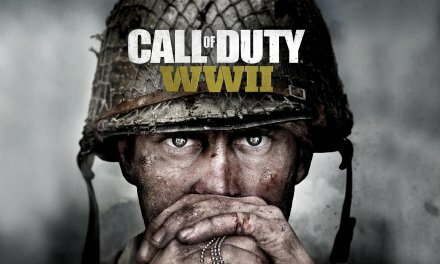 So at E3 this year Myself and hopefully many others are wondering if we will see some actual gameplay. 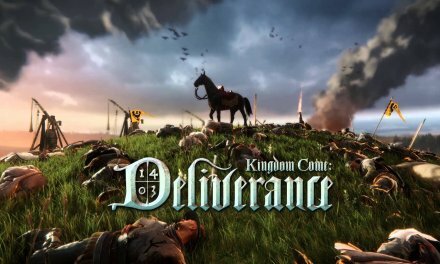 With a fantastic look and a promise of an open world, Action style this could be a huge hit and a highlight of the weekend. 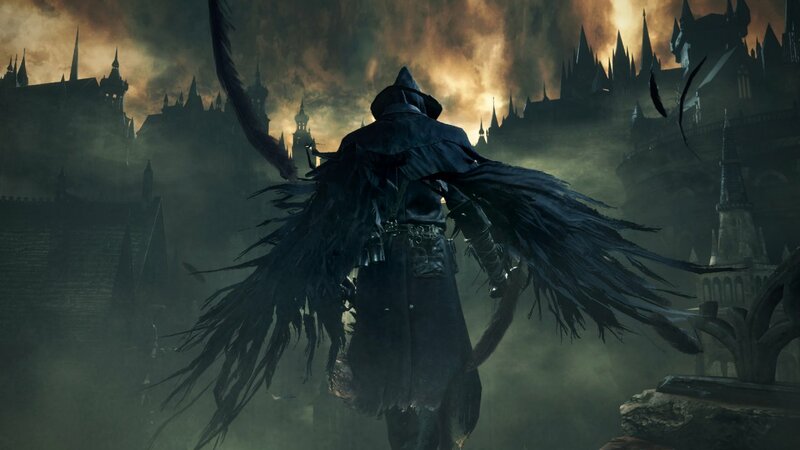 As well as this FromSoftware are heavily rumoured to reveal something big in Los Angeles, chances are this could be a long awaited sequel to 2015’s Bloodborne. With the developer’s emphasis going a lot towards to the Dark Souls franchise it would be great to see the PlayStation exclusive get some love, and see where the team at FromSoftware can go from what the first entry had to offer and hopefully see if it differentiate itself from its Dark Souls counterparts. 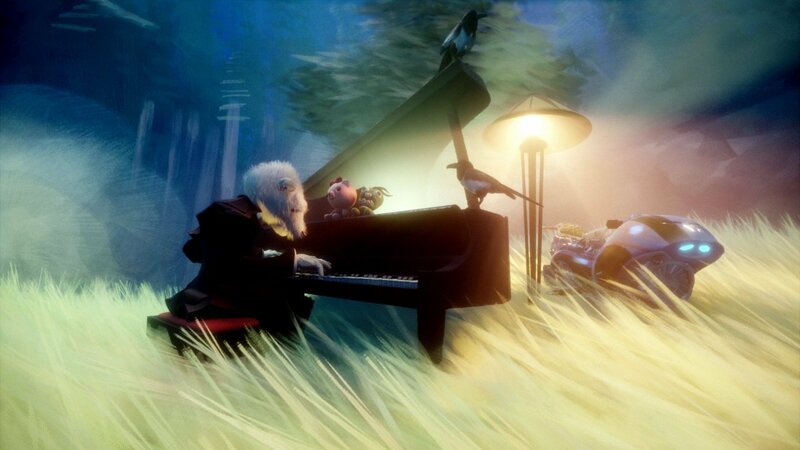 Media Molecule may have a presence this year with their new IP Dreams. With a aesthetic not too different from their hit Little Big Planet, the ability to create your own worlds and levels has always been a compelling concept and this could bring new players into Play, Create and Share style of video games and definitely stand out to fans of the genre, and with word going around that it could be compatible with the PlayStation VR, the thought of being dropped right into your won creations and exploring them in a truly immersive experience is itself a dream, my hopes are high for this one. Open world zombie adventure Days Gone is said to also be at E3 in a ‘huge way’ with not much information on this since last years event this gives the developers room to drop a whole lot of buzz and information this year, the case can also be said for Uncharted: The Lost Legacy and we know that Naughty Dog never disappoints at this kind of event. 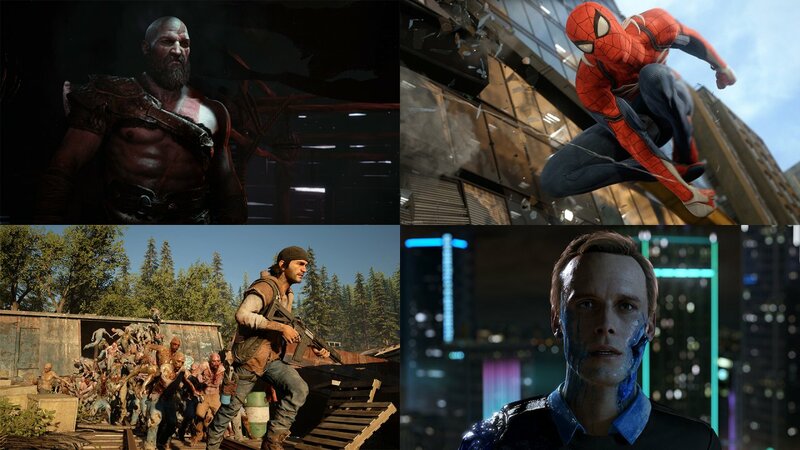 Even on the multi-platform side on things, Activision look to be showing the PlayStation capabilities on Destiny 2 and Call of Duty: WW2, and maybe with a bit of luck we will get some follow up on God of War, Insomniac’s Spiderman and the greatly anticipated The Last of Us Part 2. These two were at the top of last year’s highlights with a Spiderman title that could hopefully rival and even be better the Spiderman 2 on the Playstation 2, hopefully being able to capture the core of stepping into the web slingers shoes and the ever sought after Last of Us sequel got people talking instantly, could this be the year we get some more backstory? Maybe even a little gameplay? Last year’s trailer gave us everything and yet it left us with a lot of questions and people are chomping at the bit to want to know more. 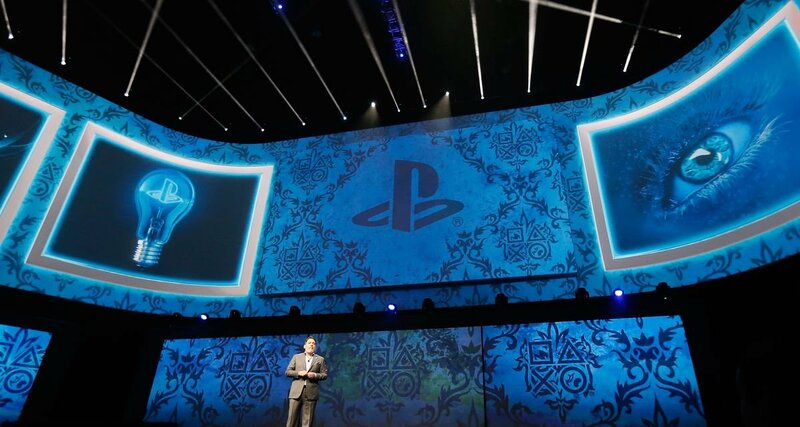 Finally, Sony’s plans to reveal a new Playstation have reportedly been leaked. The gold PS4 has an expected release date of June 9th at US retailer Target complete with a gold DualShock 4 controller, a 1TB hard drive and is estimated price coming in at $249.99, but Sony has yet to announce if it will be available outside of North America, perhaps it could be a Sony’s press conference where we will be learning more. 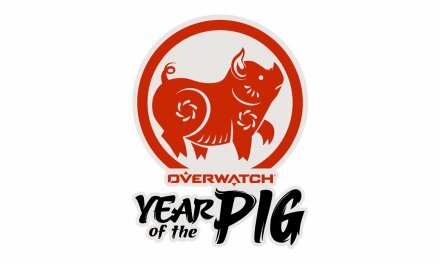 Are you as excited as we are at Game Hype? What do you guys want to see from Sony at E3 2017?